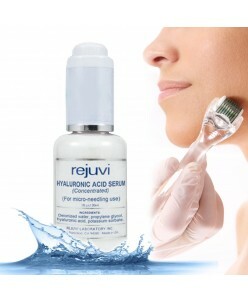 Enhances cell renewal High concentrations of Vitamin C in this highly penetrating complex provide the ultimate protection from oxygen free radicals, important in the prevention of premature aging. 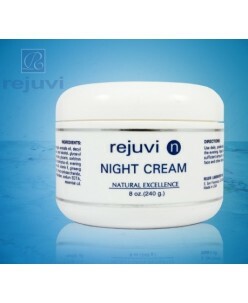 Mulberry extract is promoting smooth skin and helps restore elasticity and firmness. Vitamin C is critical for maintaining hea.. 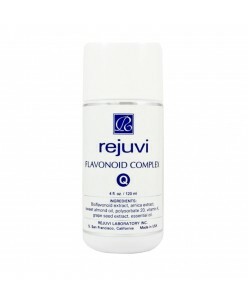 Speeds skin recovery and eases sensitivity. 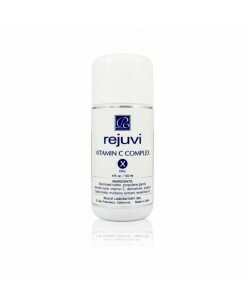 Rejuvi "h" combines aloe vera, summa and licorice extract to speed up skin recovery and diminish skin redness. It repairs and soothes sun/wind burn, extreme dryness and is perfect aftercare for tattooing and other aggressive treatments. 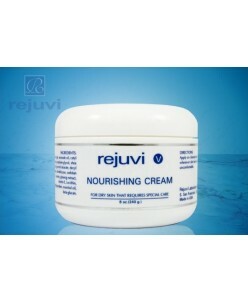 Speeds Up Skin Recovery & Healing Repairs ..